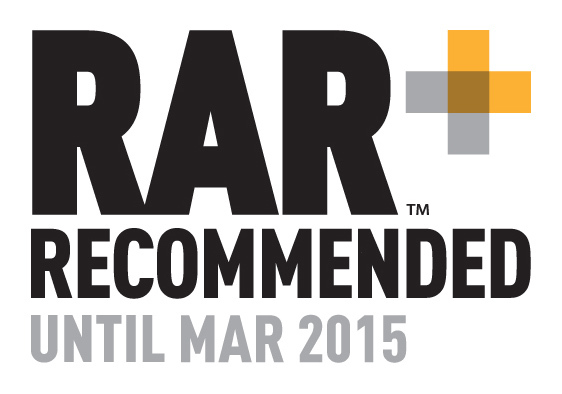 Arcon are a well established Manchester based housing association. They needed a range of professional and user friendly material including an Annual Report which would appeal to a broad audience of partners, tenants and the local community. 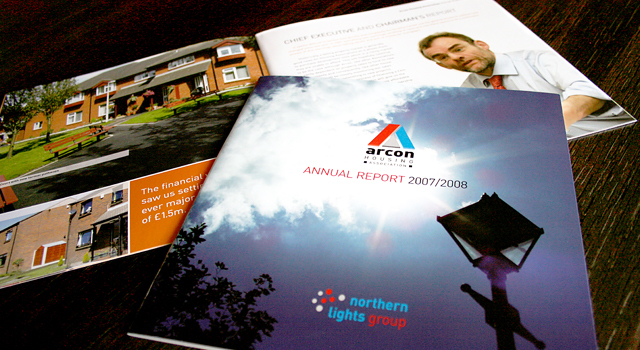 The material needed to be kept low cost while presenting a strong and positive image for Arcon. CQ2 have designed and produced Annual Reports and Accounts, Newsletters and Tenants Handbooks.